The lawyers of Gary A. Zucker & Associates fights diligently for the people of Brooklyn. When you have a personal injury lawsuit, our attorneys can offer guidance and strong counsel to make the legal process easier. We speak a lot about the cost of medical expenses and physical therapy after a major accident or injury. Yet there are other monetary and material losses to consider when an accident occurs. Let's take a moment to consider the issue of damaged property and personal items. When you are involved in a serious accident, it can affect your life in many ways. Sometimes the injuries sustained can lead to lasting disability and impairment. Other times the injuries sustained can have an impact on your career path, limiting your options for employment. One important aspect that people neglect to consider is damage to personal property. Major accidents can lead to serious damage to things a person owns. With major damage to property, the bills can add up fast. 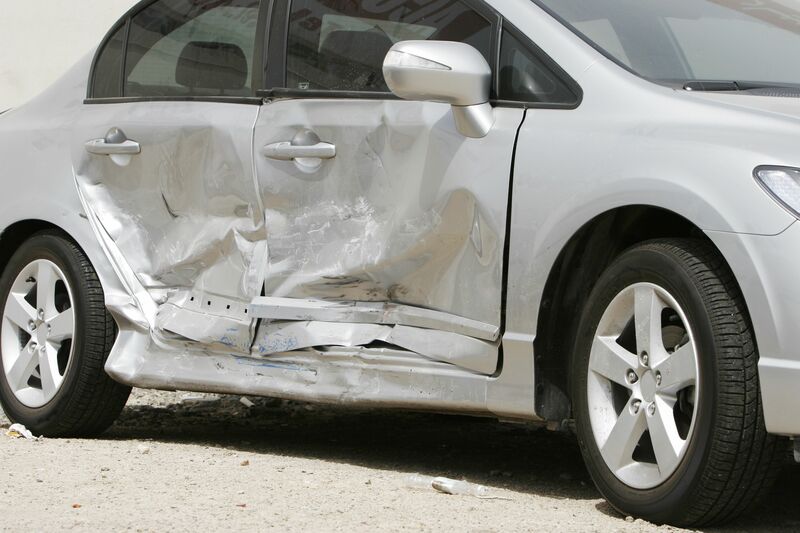 In auto accidents, a driver's vehicle may be serious damaged. In addition to suffering from serious injuries, the motorists' car may be totaled. Repairs may be necessary to make the vehicle operate properly again. In some cases, the vehicle is so seriously damaged that it simply cannot be used any longer. Items within the vehicle may also be destroyed or damaged in some way. Smart phones, tablets, and laptops that may be in the vehicle could be cracked or unable to operate after the accident, for example. If there were other goods in the trunk that were fragile (e.g., bottles, glassware), those may have been cracked or shattered because of the impact of the crash. Since the accident that occurred was not the fault of the individual, it's important that the negligent party who directly caused the accident or contributed to the accident be held accountable for the damaged property. The damages sought in these cases will be in addition to the cost of medical care, lost wages, and other material losses that are the result of the accident. Compensatory damages are a type of legal monetary reward that is sought in injury cases. These damages are intended to cover the material losses that are suffered during an accident or harmful incident. These are distinguished from punitive damages, with are legal damages that are intended to punish the negligent person or party for their actions. Calculating compensatory damages will involve a tally or bills and receipts for medical care as well as a tabulation of estimated lost wages. When it comes to damaged property, we will consider the fair market value of the item or items that have been damaged, as well as the cost of repairs that were necessary. Other factors may come into play when it comes to assessing the cost of any damaged belongings. Injury lawsuits can be complicated, and it requires real legal know-how to navigate the complexities of the system. Our attorneys will help you fight for fair compensation, covering damaged items and the cost of repairs. We will also seek damages for medical expenses and other losses that are related to the accident. Punitive damages may also be sought given the circumstances of your personal injury case. For more information about your legal rights and options following a serious accident, be sure to contact our team of personal injury attorneys today. The legal team at Gary A. Zucker & Associates is here to help you in your time of legal need.